Wavefront Lab Dashboard provides an easy way for a laboratory manager to access an overview of laboratory metrics in LIMS. Easy Access– Laboratory metrics are provided under the Dashboard Tab in LIMS. 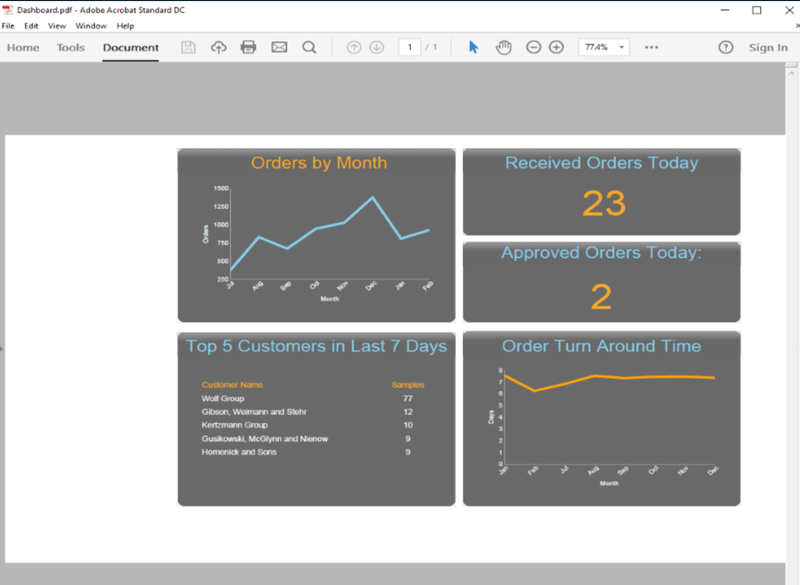 Real Time Data– Every time the Dashboard Tab is selected, charts and graphs are refreshed to show real time data.